The Electronics Fair (Autumn Edition) presents all kinds of electronic gadgets such as audio-visual products, computer and peripherals, digital imaging, electronic gaming, i-World, in-vehicle electronics & navigation systems, home appliances and security products. 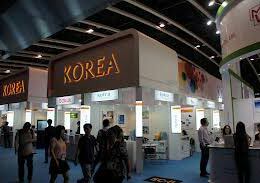 Korea is a powerful in the global electronic industry. As Asia’s biggest electronics fair, Hong Kong Electronic Fair 2014 will provide an excellent opportunity for all the participants to meet Korea’s premium manufacturing companies. A global opportunity to see cutting-edge products as well as appliances for everyday living in a single venue. 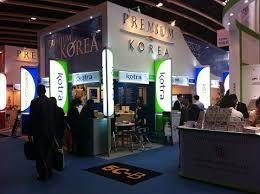 Korean pavilion: Over 100 exhibitors.